The written word is one of the most important tools of the legal profession. Words are used to advocate, inform, persuade, and instruct. 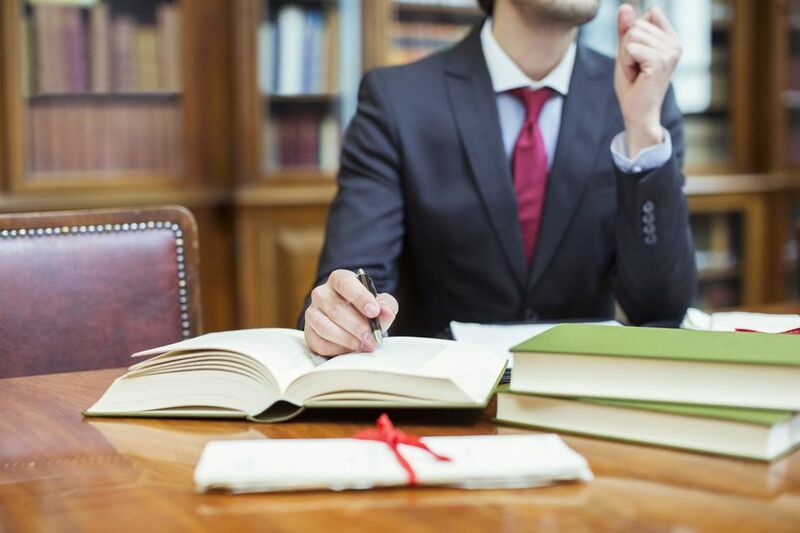 Although mastering legal drafting takes time and practice, superior writing skills are essential to success, and you can take steps to improve yours. Every word you write should be tailored to the needs of the reader. Documents that embody the same research and message may vary greatly in content and tone based on the document’s intended audience. For example, a brief submitted to the court must advocate and persuade. A memorandum to a client must analyze the issues, report the state of the law, and recommend an appropriate course of action. Always keep your audience in mind when crafting any piece of writing. Organization is the key to successful legal writing. Create a roadmap for your writing by using visual clues to guide the reader. Introduce your subject in an introductory paragraph, use transitional phrases (“furthermore,” “however,” “in addition,” etc.) between each paragraph, introduce each paragraph with a topic sentence, and use headings and subheadings to break up blocks of text. Limit each paragraph to one topic, and sum up your message with a concluding sentence or paragraph. Organizational structure guides the reader through your text and promotes readability. Legalese — specialized legal phrases and jargon — can make your writing abstract, stilted, and archaic. Examples of legalese include words such as aforementioned, herewith, heretofore, and wherein. Ditch unnecessary legalese and other jargon in favor of the clear and simple. To avoid legalese and promote clarity, try reading your sentence to a colleague or substituting abstract words with simple, concrete terms. For example, instead of using “I am in receipt of your correspondence,” use “I received your letter.” It's clearer and more succinct. Every word you write should contribute to your message. Omit extraneous words, shorten complex sentences, eliminate redundancies, and keep it simple. A more concise version reads: “Since the defendant has not paid the $3,000 owed our client, we will file a lawsuit seeking reimbursement.” The latter sentence conveys the same information in 18 words versus 44. Omitting unnecessary words helps clarify the meaning of the sentence and adds impact. Weak: The defendant was not truthful. Better: The defendant lied. Weak: The witness quickly came into the courtroom. Better: The witness bolted into the courtroom. Weak: The judge was very angry. Better: The judge was enraged. Edit your writing ruthlessly, omitting unnecessary words and rewriting for clarity. Careful proofreading is particularly important in legal writing. Spelling, punctuation, or grammatical errors in a document submitted to the court, opposing counsel or a client can undermine your credibility as a legal professional.